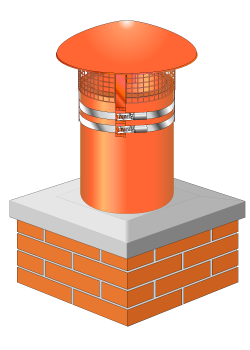 Designed by Irish company IQ design the Smartcap will provide fire safety protection and a barrier between nature and your home. 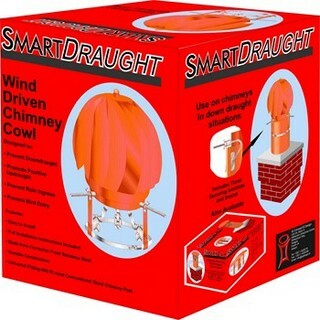 Essentially it helps to prevent rain, hailstones, birds and other animals from entering your home through your chimney and it helps prevent roof fires as a result of flying burning embers. 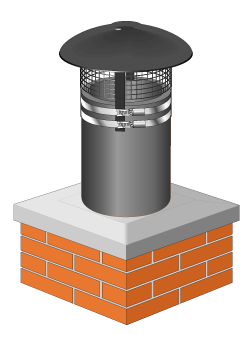 Made from high quality powder coated stainless steel the attractive looking Smartcap Chimney Cap is designed to last and incorporates 2 st/steel worm drive locking bands. 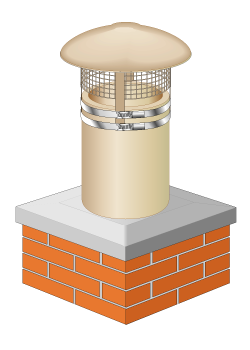 Why is it important to Install a Chimney Cap? 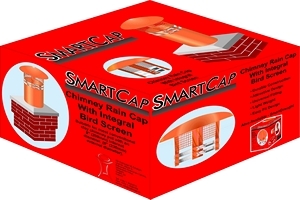 There are many reasons why installing a chimney cap on your home is important. 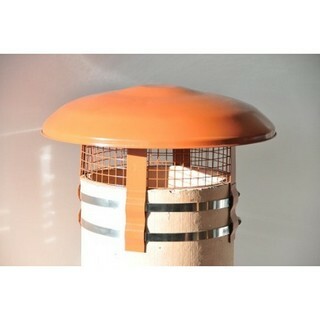 1: It will prevent birds or squirrels from nesting or entering your home through your chimney. 2: Leaves and twigs can easily fall into your chimney through the chimney top. 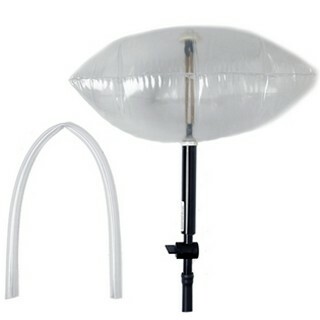 Often this will cause a blockage and could result in a chimney fire when you light a fire in your fireplace. 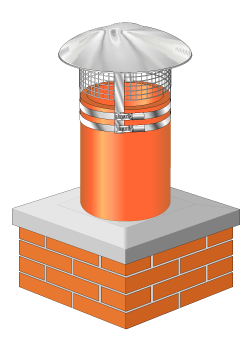 3: A chimney cap helps to keep dangerous burning embers down in the flue chamber and do not let them fly onto your roof which could easily lead to a house fire. Up until the 2015 winter season the Smartcap was only available in a terracotta colour. It is now available in 4 different colours.